Baby's day out! 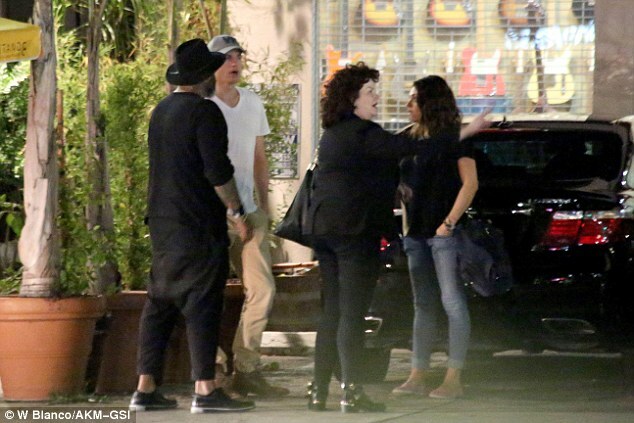 Mila Kunis,fiance Aston Kutcher and Baby Wyatt step out.. The Couple were spotted on a recent outing with their baby for the very first time since welcoming her..It amazing how women are getting back in to shape after childbirth these days..